Vidal is a hardy hybrid grape that is grown in North America and best known for producing the ice wines of Ontario, Canada. 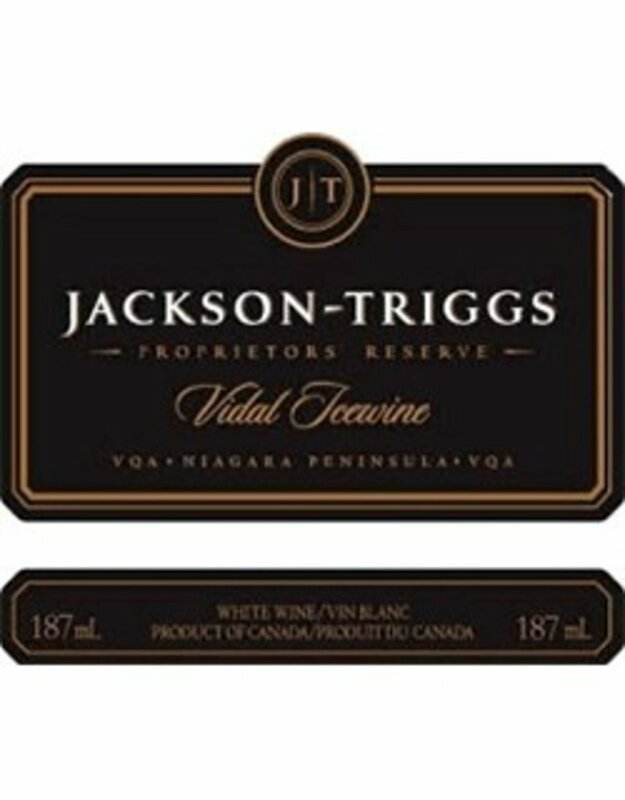 The grapes for the Reserve Vidal Icewine hail from the Niagra Peninsula and were pressed at an average temperature of 14 degrees to enhance the sweetness and concentrate the flavors. The resulting wine is rich with tropical aromas of papaya, mango and apricot that dominate the elegant bouquet. The palate is rife with bold fruit flavors balanced by fine acidity that concluded in an exquisite silky finish. Serve chilled on its own, with fresh fruit or liver paté.